Psalm 150:6 Let every thing that hath breath praise the Lord . Praise ye the Lord. Haven’t been in the office the last two days, getting things ready for the upcoming semester. But glad to be back at it today. This chapter, like the chapters before it, gives us a glimpse into the psalmists heart of praise for the Lord. Our praise should be more than just lip service (though we should praise him with our lips, and that openly). Our praise should be a lifestyle – who we are. David lived a life of praise. He praised upon his bed. He praised in the sanctuary. He praised among the heathen. He praised among God’s people. And everyone and everything that has breath ought to do the same, for he is worthy. 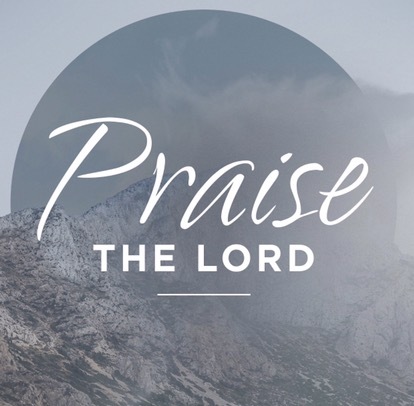 Today, might we praise the Lord for all He is and all He does. ← The proud… afar off.